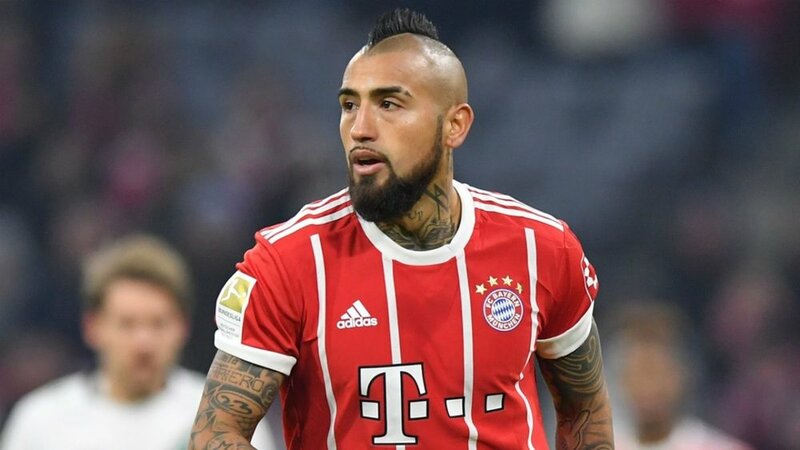 Barcelona have reached an agreement with Bayern Munich to sign midfielder Arturo Vidal on a three-year contract for an undisclosed fee. The Chile international who was linked with a move to Italian side Inter Milan will undergo a medical at the Spanish club before completing the deal. Bayern confirmed the development on Twitter. Arturo Vidal has left FC Bayern München to join FC Barcelona. He will replace Brazilian box-to-box midfielder Paulinho who rejoined Chinese side Guangzhou Evergrande on loan in July from Barca.